The single channel Power Supply Repeater and Trip Amplifier D5254S provides a fully floating dc supply to energize conventional 2 wires 4-20 mA transmitters located in Hazardous Area; it also accepts 0/4-20 mA current input signals, as well as ±12 V voltage inputs (also suitable for 0/1-5 V and 0/2-10 V signals) from Hazardous Area. 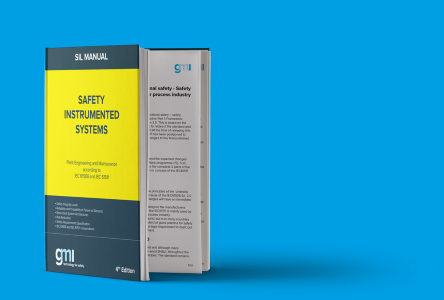 The module repeats/converts (in linear or square root scale) the input as on current signal, in a floating circuit to drive a Safe Area load, suitable for applications requiring SIL 2 (according to IEC 61511) in safety related systems for high risk industries. The output signal can be in direct or reverse form. • Current Input signal: 4-20 mA loop or 0/4-20 mA externally powered. • Voltage Input signal: ±12 V.